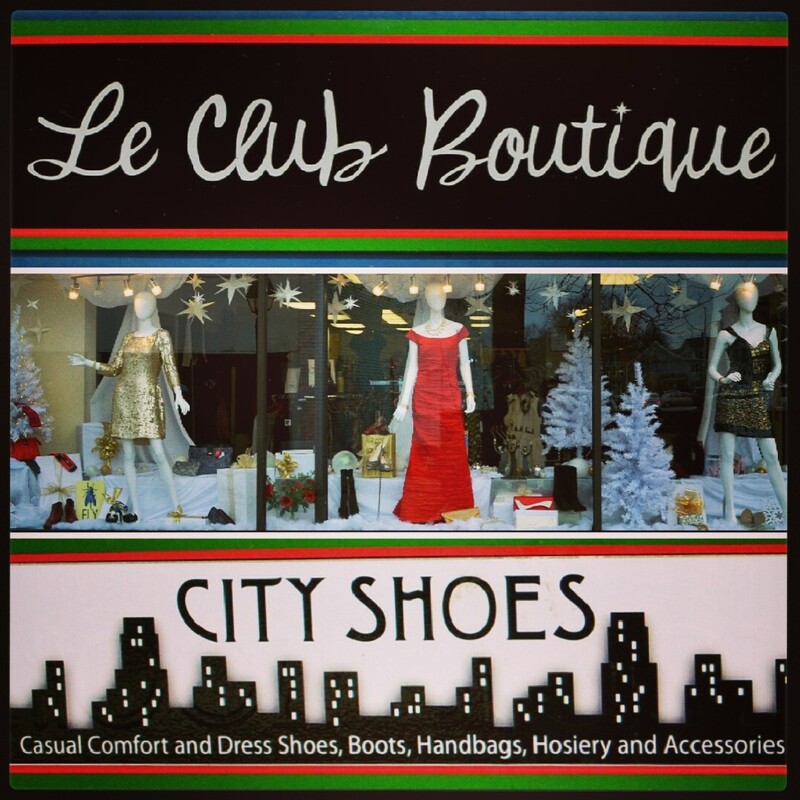 Club Boutique & City Shoes are proud to announce that they are now on #Instagram. Posted on February 22, 2014, in ClubBoutique&CityShoes and tagged boutique, city shoes, city shoes nh, club boutique, club boutique & city shoes, club boutique & city shoes nh, club boutique nh, clubboutiquecityshoes.com, dresses, fashion, http://clubboutiquecityshoes.com, le club boutique, le club boutique & city shoes, new hampshire boutiques, nh boutiques, portsmouth boutiques, portsmouth new hampshire, portsmouth nh, portsmouth shoe shops, prom dresses, shoes, shop local, shop portsmouth, shopping, women's clothes, women's shoes. Bookmark the permalink. Leave a comment.